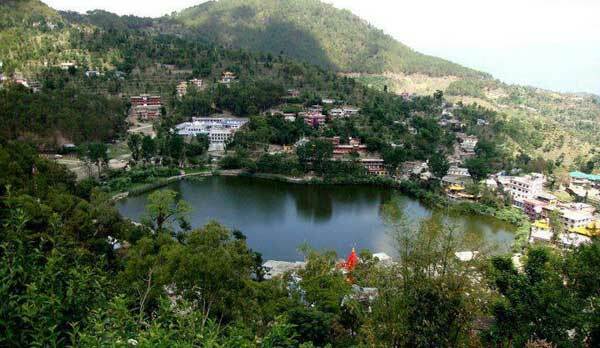 There are two another pilgrimages in Himachal Pradesh by the name of Panj teerthi and Mahakaleshwar of very good regional importance in Hinduism by the banks of river Beas which are closely associated with the exile of pandavas. 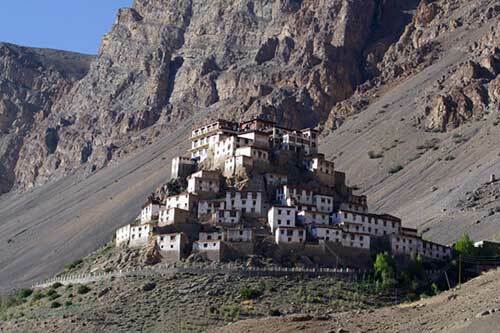 Kangra district has some of famous pilgrimages in Himachal Pradesh. One of the most remarkable monuments of the Beas Valley is the temple of Baijnath. The Temple is a good example of Nagri style of architecture. It consists of a puri or adytum, 8-feet-square inside and 18-feet outside, surmounted by a spire of the usual conical shape, and of a front hall, 20-feet-square inside, covered with a low pyramid shaped roof.